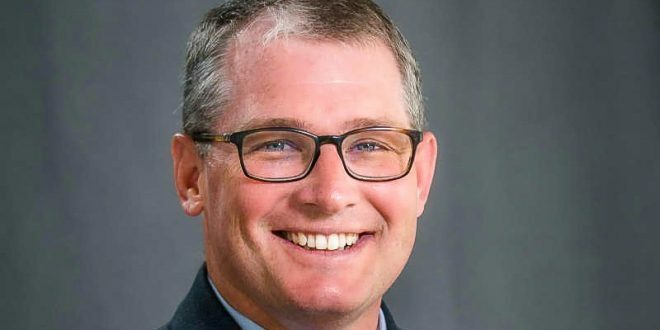 "Poop Train" Trump EPA Official Resigns After Indictment - Joe.My.God. “Stepping down now, I hope removes any distraction from you and all the great people who work at EPA as you carry out the Agency’s mission,” Glenn wrote in the resignation letter which was provided to AL.com. Glenn was appointed by Pres. Donald Trump to head Region 4 of the EPA in 2017, overseeing the eight-state Southeast region that includes Alabama, Mississippi, Georgia, Florida, Tennessee, Kentucky, North Carolina and South Carolina. Last week Rachel Maddow devoted a full segment to Trey “Poop Train” Glenn and the corruption scandal.